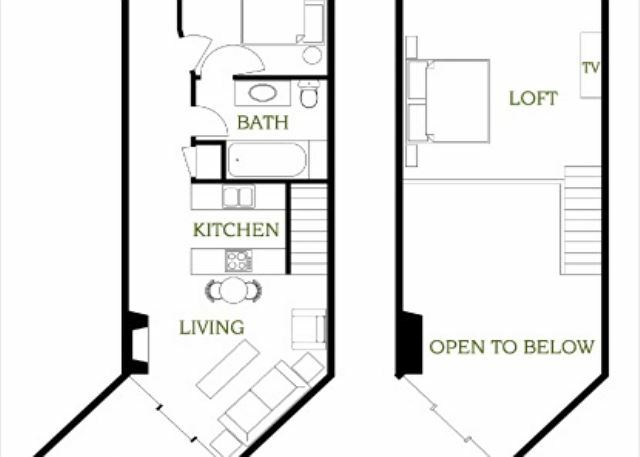 This beautiful condo has two king-size beds with a queen-size sleeper sofa in the living room. There are granite counter tops in the kitchen. There is an island with small stove with cooktop and seating for three. 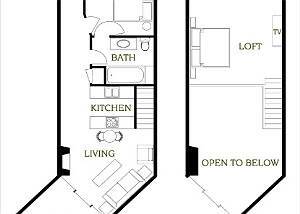 There is also a convection microwave oven and a refrigerator on the opposite side. Cable television is in the living room and bedrooms.The TV in the living room area has the option to hook up a DVD player. The front desk has a variety of DVD’s to choose from. The queen-sized sleeper sofa is in the living room along with a separate chair. Off the living room is the walk-out open patio with seating for two. We were in town for a funeral and just wanted a hotel. I reserved this place thinking it was a normal hotel but much to my surprise it was an amazing place! Wish we could have stayed longer than one night! The manager even sent me directions to the funeral home we were going to! Great customer service and a great room. We will be back! Pointes North provided just the retreat my family needed at the start of a new year! Our vacation rental experience was fantastic! 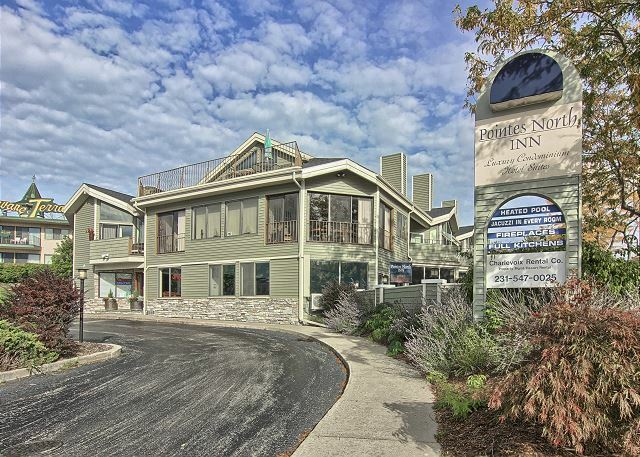 Pointes North Inn provided us with an incredible amount of customer service during our short stay in Charlevoix this summer, and we would absolutely return. 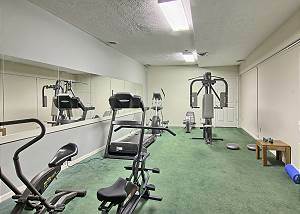 The two-story rental was spacious, extremely clean, and everything you could need for a family getaway. We loved our time there! We found the rental unit to be just what we were looking for. When I originally called I found them very helpful and that made me feel comfortable from the start. 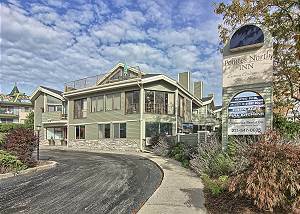 It is a great location to walk from and "The Weathervane" restaurant right across the parking lot is great to eat at. Right on the river. Everyone was so friendly and helpful. Place was so clean, town is so perfect ! I will definitely be coming back!